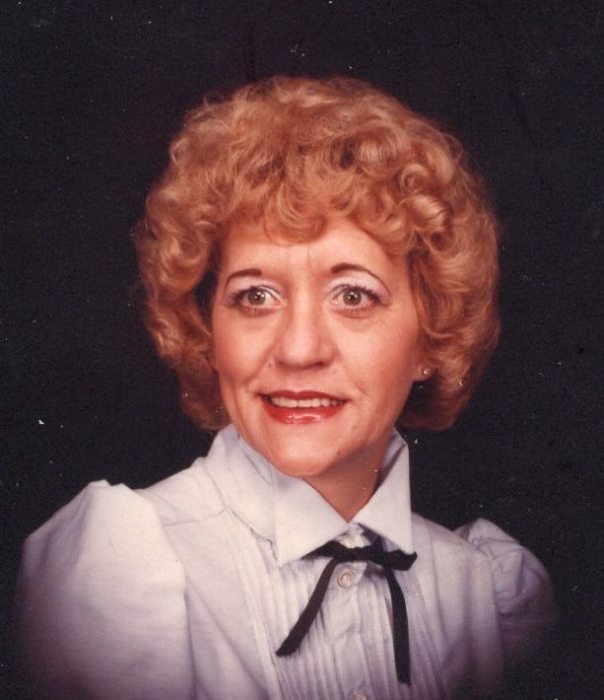 Lorene Quinn Griffin, 85, passed away Monday, February 4, 2019 after a brief illness at the Hospice House in Greenville. Lorene was born in Franklin County, Va., on May 22, 1933 to George Thomas Quinn and Esther Crook Quinn. She was a talented seamstress that could sew anything from doll clothes to wedding dresses. She loved her flowers and enjoyed spending hours in her yard and her children’s yards. She never met a stranger; she cherished her children, grandchildren, great-grandchildren and great-great grandchild. She was loved by many and will be dearly missed by all who knew and loved her. A Celebration of Life will be held at 1:00pm on Saturday, February 9, at OakView Baptist Church with Pastor David Taylor officiating. The family will receive friends following the service at the church. Lorene is survived by her loving family, including her husband of 36 years, James C. Griffin; daughters, Linda Strickland (Jackie), Susan Harrell (J. E.), Jamie Winders (Ronnie); step-son by previous marriage, Randy Harward; step-daughters, Sherry Coker and Dana Parisher (Tony); grandchildren, Rando (Angie), Missie, Jase (Jami), Jaci (Aaron), Callie (Sabrina), and Derreck (Kim); step-grandchildren, Haley and Kyle (Jamie); great-grandchildren, Mallie, Hayley (Jesse), Lindsey, Lesley, Lacey, Rylee, Reagan, Suzanna, Anniston, Merritt; step-great-grandchildren, Leah and Jace; great-great grandson, Jackson; sisters, Mae Scott, Era Owens and Eva Smith; special friends, Phyllis and Danny Ray Webb; and her fur baby, Bentley. In lieu flowers, memorial gifts may be made in our Mother’s name to The Hospice House House, 920 Wellness Dr., Greenville, N. C. 27834 or OakView Baptist Church, 2412 Arlington St., Rocky Mount, N. C. 27801. The family would like to say a special thank you to Dr. Aundre Oliver and to the staff of The Hospice House of Greenville for their loving care that was shown to our mother and family. No words can express our gratitude.